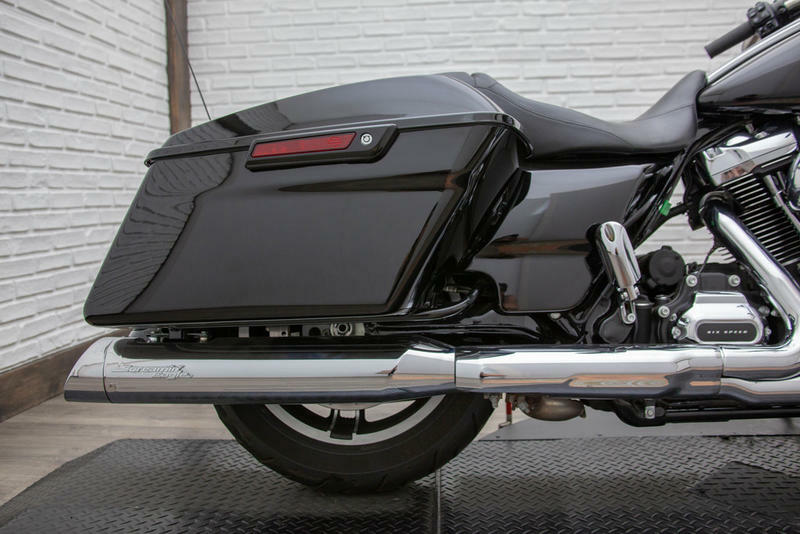 This used 2017 Harley-Davidson FLHXS - Street Glide Special Motorcycle for sale has 11702 miles. The color is Black. 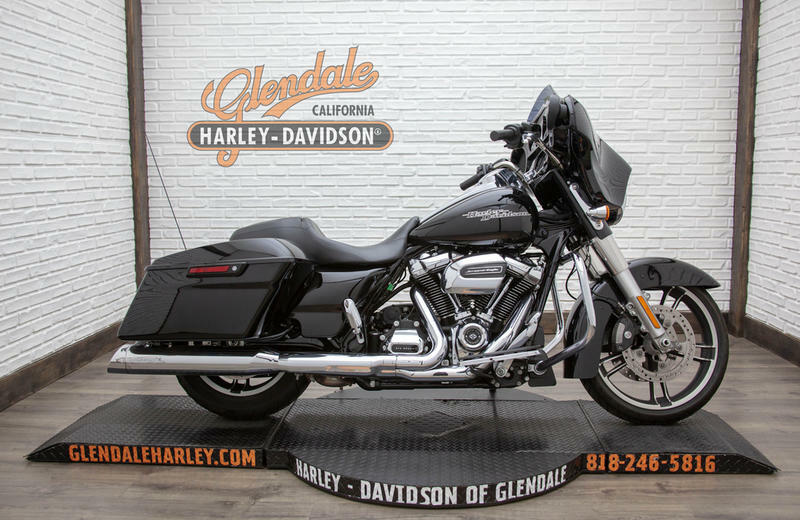 It is offered for sale by Glendale Harley-Davidson® and located in Glendale, CA. The listing # is 59168. Rockin' the miles made better than ever. 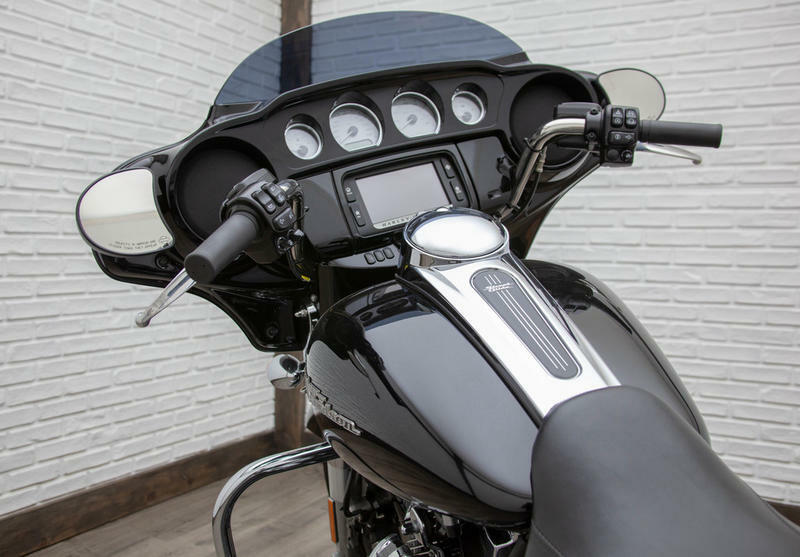 The Harley-Davidson Special model set the world standard for the stripped-down, hot rod look. Its style is often copied, but never duplicated. 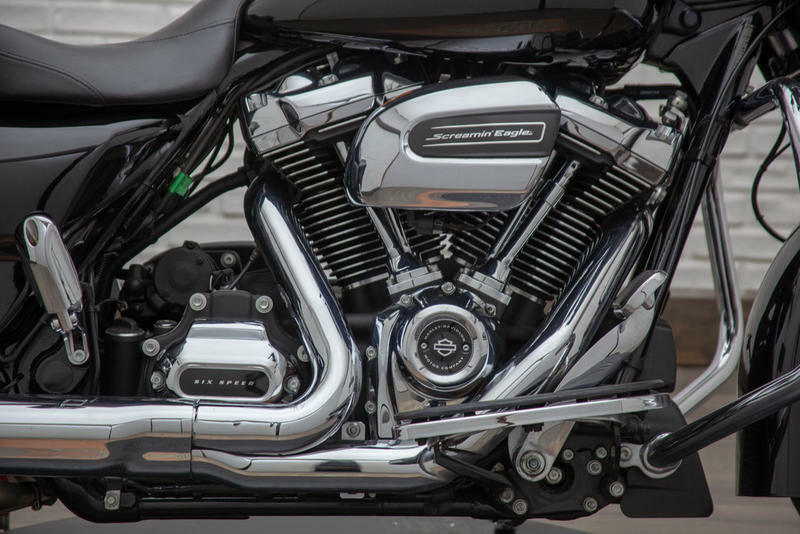 The all-new Milwaukee-Eight 107 engine backs up the look with massive torque. 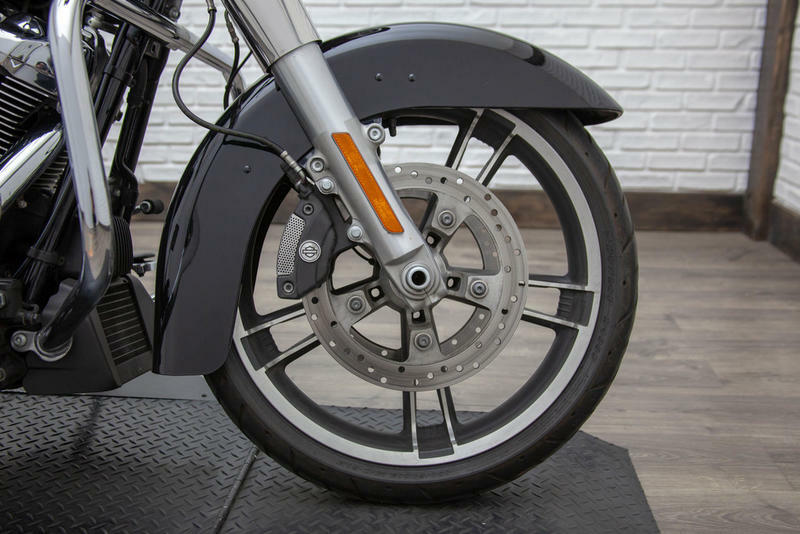 The ride is unmatched as well, thanks to the all-new suspension and Reflex Linked Brembo brakes. 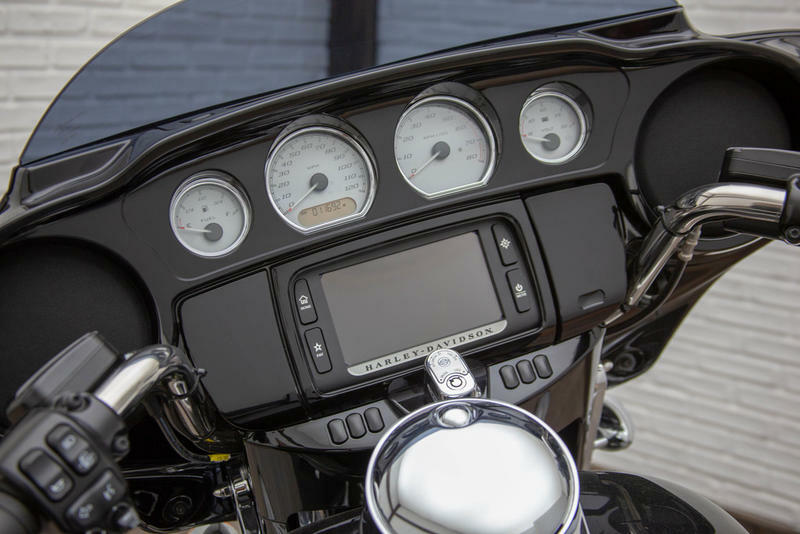 The Special features the top-of-the-line 6.5-inch touchscreen infotainment system with integrated GPS and the BOOM! 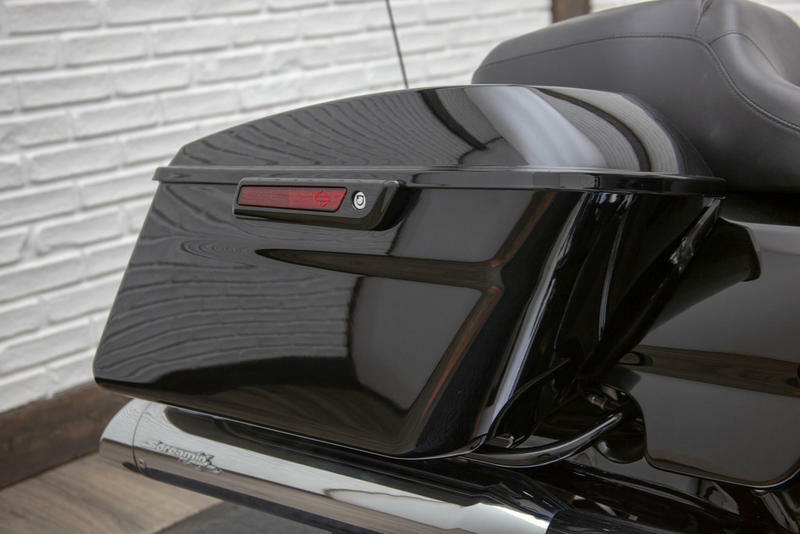 Box 6.5 GT audio system, standard ABS, a gloss black inner fairing and color-matched fairing skirt. 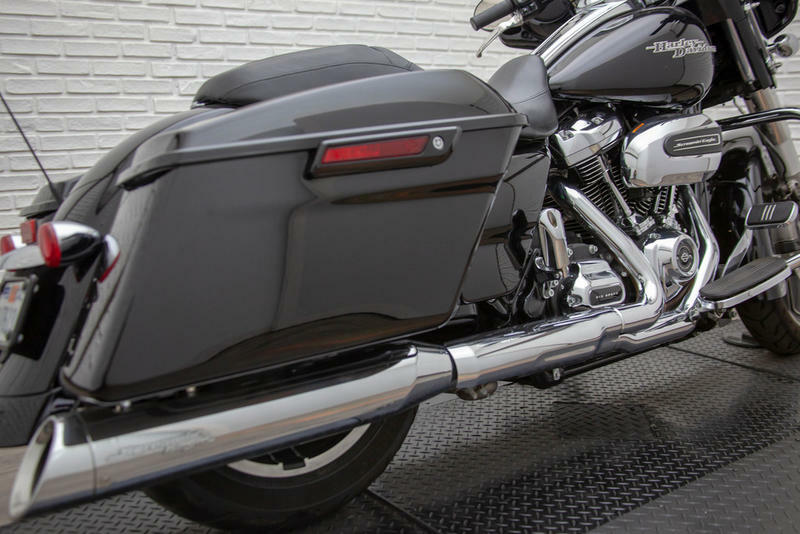 When it comes to the Street Glide Special motorcycle, nothing else comes close. 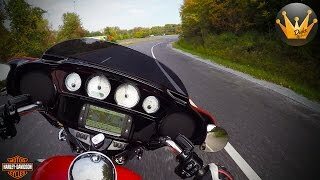 The average price of a 2017 Motorcycle for sale is $8990.59. 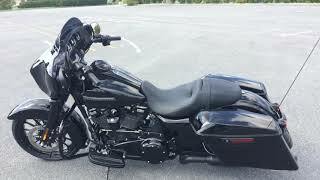 This model is priced $13004.41 more. 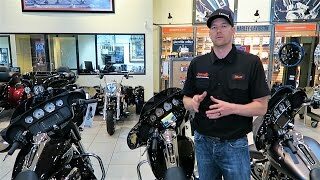 The average price of a 2017 Harley-Davidson Motorcycle for sale is $16841.16. 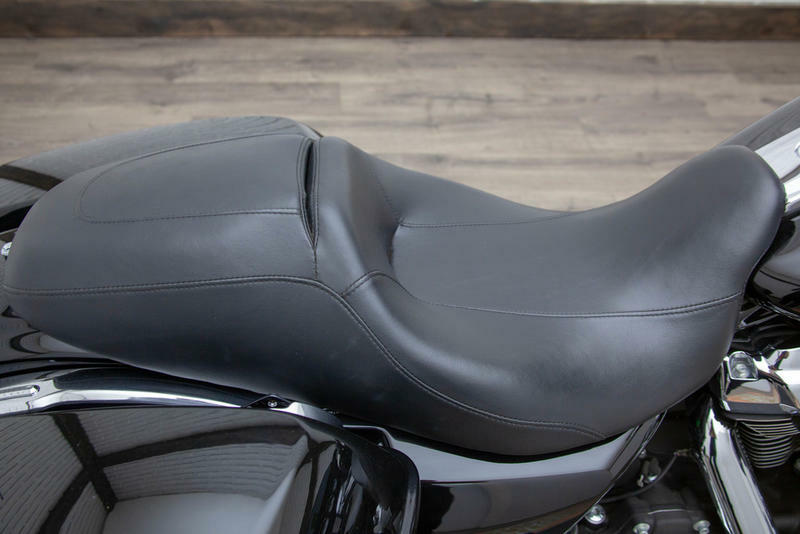 This model is priced $5153.84 more. 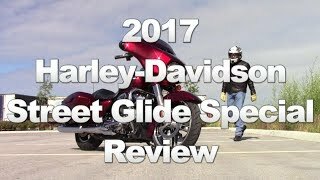 The average 2017 Harley-Davidson Motorcycle for sale has 6718 miles. This model has 4984 more miles. 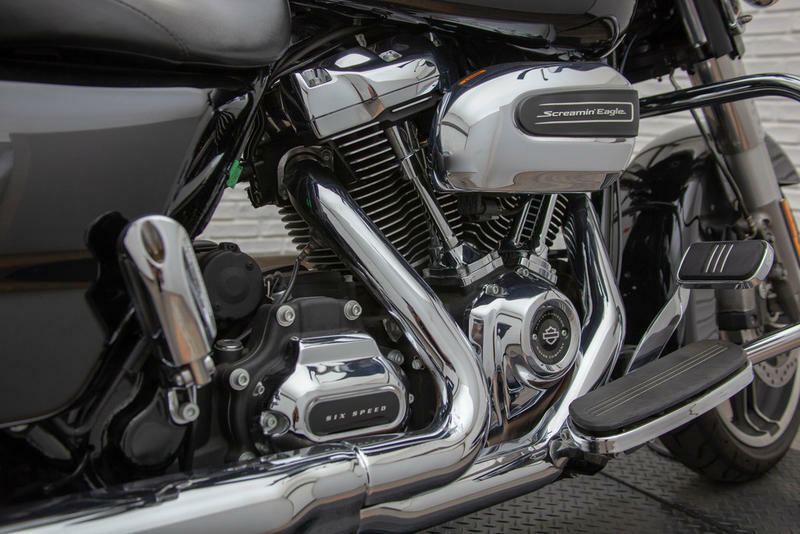 If you looked at the average 2016 Harley-Davidson Motorcycle for sale it would cost $6868.92 less. 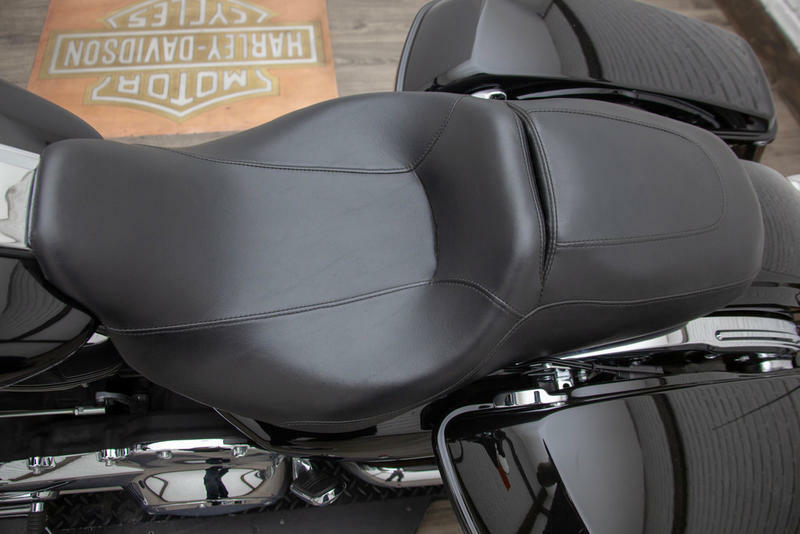 If you looked at the average 2018 Harley-Davidson Motorcycle for sale it would cost $3868.32 less. 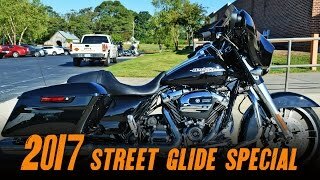 The average price of a 2017 Harley-Davidson FLHXS - Street Glide Special Motorcycle for sale is $20441.71. 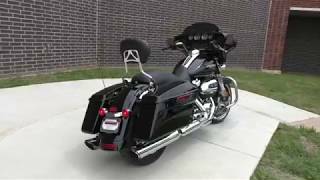 This model is priced $1553.29 more. 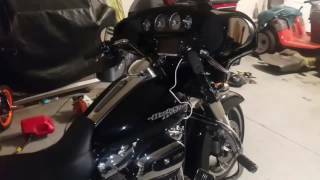 The average 2017 Harley-Davidson FLHXS - Street Glide Special Motorcycle for sale has 11401 miles. This model has 301 more miles. 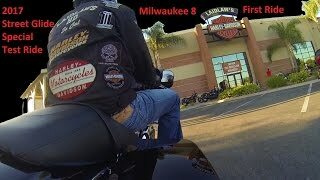 There are 14 Harley-Davidson FLHXS - Street Glide Special Motorcycles for sale within 150 miles of Glendale, CA. 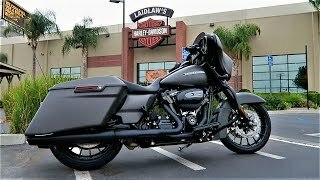 If you looked at the average 2016 Harley-Davidson FLHXS - Street Glide Special Motorcycle for sale it would cost $3043.31 less. 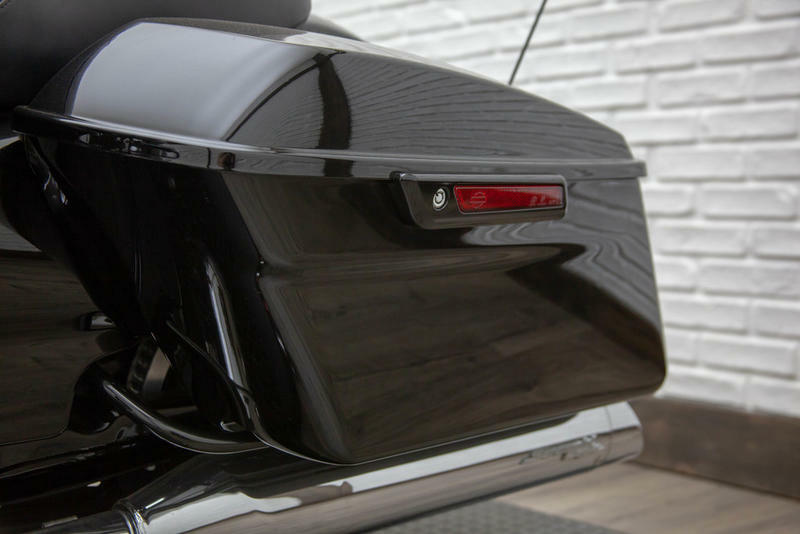 If you looked at the average 2018 Harley-Davidson FLHXS - Street Glide Special Motorcycle for sale it would cost $2774.22 more. 10. 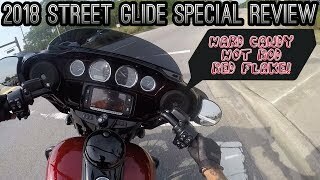 2018 Street Glide Special full and detailed review!